Use the right contractor for the job in Cape Town and Johannesburg. Use the right contractor for the job in Cape Town and Johannesburg. Indawo appeared in the media again, giving advice on how to choose the right, compliant contractor for your building refurbishment project. 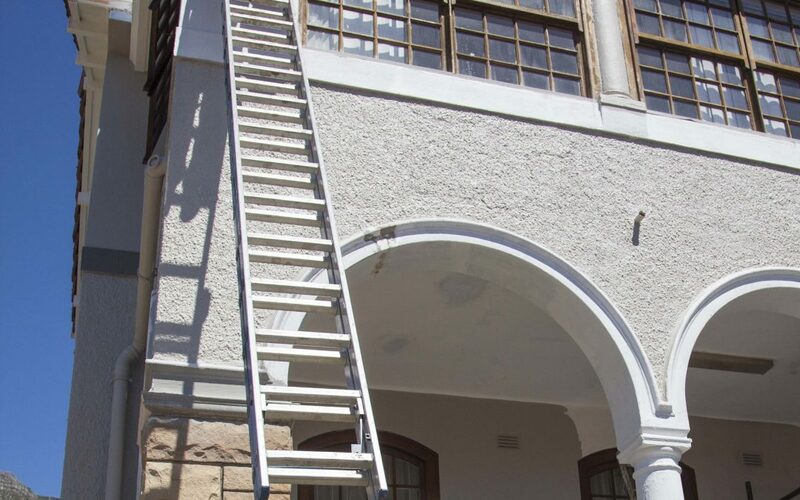 So you are painting in Cape Town or Johannesburg, you need to ensure that you use a contractor that has the skills to do the job, and is compliant with the law. By making sure you use the right contractor for the job in Cape Town and Johannesburg, you will not only ensure your project will be done, but that it will be done according to strict standards set by the industry. The right contractor will, usually, be members of some of the industry organisation that regulate the construction industry. In Cape Town, the Building Industry Bargaining Council Western Cape (BIBC) governs construction sites and all contractors have to be compliant with them. Most importantly, contractors must be compliant with all legislation that governs companies in South Africa. So, by ensuring that you use the right contractor for the job, not only are you protecting yourself from being found on the wrong side of the law, you will also be protecting yourself from prosecution.